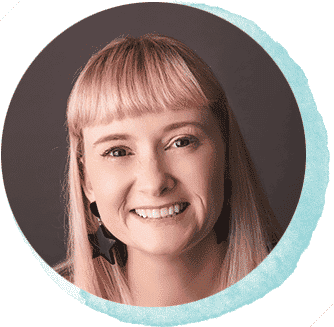 With many years’ experience in the industry, Megan is a well known speaker, launching books, chairing festival panels and speaking and hosting workshops at conferences around Australia, as well as in schools and early education environments. In 2019, Megan has limited availability for evening and weekend presentations, check her availability using the contact form. As in so many areas of their lives, a parent or caregiver is a child’s first teacher when it comes to reading. Raising a reader is about joyously reading aloud, modelling good reading habits and having a ready supply of beautiful books. It is never too early to start reading with your child and never too late to start. Establishing a reading routine from a young age and surrounding your children with quality literature helps to develop strong lifelong reading habits and foster school and academic success. Reading aloud to children greatly improves language and literacy skills, especially in the early years of a child’s development. Hearing a range of voices and experiencing stories in different forms is all-important in creating a sense of fun and interest around reading and fostering a love of story and language. 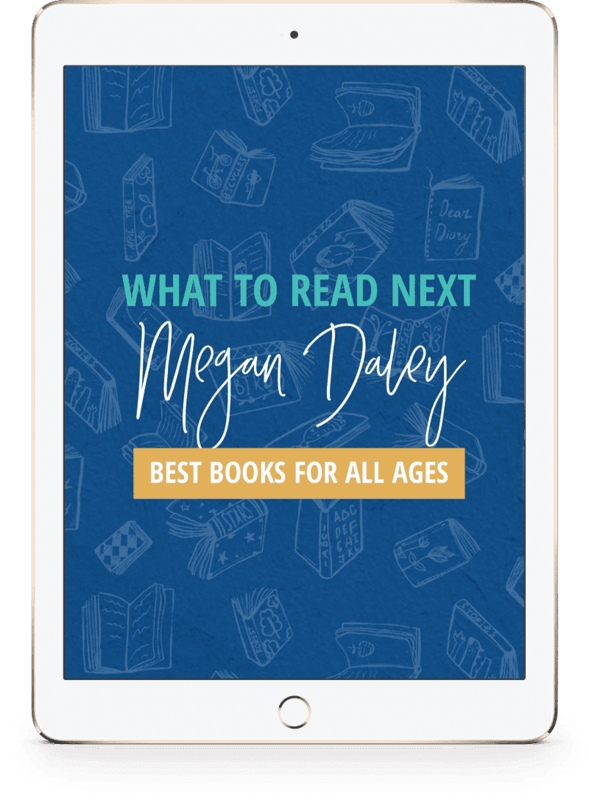 In this session for parents, teacher librarian and children’s literature expert Megan Daley will share ideas for consolidating or extending the story reading experience – both in print and online – with children from as young as five up to the middle years of primary school. Megan Daley chairing a session with Morris Gleitzman and Alison Lester, discussing all things children’s literature. Australian School Library Association Conference: Engaging Parents and the Community in School Libraries. More than ever, school library staff need to ensure they engage the entire school and local community, in ensuring they are a thriving learning environment and place of community engagement. Megan will take you through the many events and programs she runs for engaging the school and local community with both her Junior School Library and the literary culture of the entire school. This workshop will walk participants through the importance of picture books in developing literacy and visual literacy skills in young readers and provides educators with an insight into the world of picture books, authors and illustrators, how to select quality books and how to engage parents in the literacy learning of their child. In-service workshops focussed on creating meaningful literacy programs in early childhood. Feel confident about your pedagogical approach to teaching and learning about literature, reading and language in the early years and gain resource and curriculum ideas to ensure your educational programs are relevant, evidence-based and genuinely foster literacy development. In Partnership with Phoenix Support for Educators – childcare consultancy and educator PD. ‘Lighting the Way to Literacy’ can be booked here. As Junior School teacher librarians, Jackie Child and Megan Daley have integrated use of Oliverv5 into their library planning and programming and provided support for classroom teachers and the school community. From reviews on Orbit by students, lists of recommended books for Year Six Girl Zone Book Club and shelf talkers, to use of QR codes, and robotics within the Makerspace Zone, Jackie and Megan seek to use Oliver in ways which are innovative and inspiring. Based on Narelle Oliver’s I Want to Be in a Book, participants will explore the world of story book creation with Megan Daley. Children will make their own Story Ideas Journal using collage techniques. Ideal for children aged 6-10 years. Bookings essential. Narelle Oliver’s Rock Pool Secrets is a beautiful picture book which shares the mystery that exists below the surfaces of a rock pool. Join Megan Daley as she takes participants through this fantastic story, shares some of the unique and mysterious creatures in the book and teaches skills such as paper cutting, collage and texture to create their very own rock pool scene. Ideal for children aged 5-9 years. Award winning series, ‘Violet Mackerel’ is much adored by readers 6-10, and their adults! Main character Violet Mackerel is a maker and collector of small things and in this workshop, participants will ‘meet’ Violet, through selected readings from the series and will have the opportunity to explore the craft ideas in ‘How to Make Small Things with Violet Mackerel’. They will then make and decorate a chest of matchbox drawers to store tiny collections of sequins, ribbon, beads or jewels. Not just for little ballerinas, ‘The Fairy Dancers’ is full of exquisite illustrations by Cheryl Orsini and the writing of Natalie Jane Prior, which shines and sparkles. There are parties and dinosaurs and dachshund dogs to read about and in this workshop one of the short stories in ‘The Fairy Dancers’ will be enjoyed before crafting up a Fairy Dancer storm with bunting and chatterboxes. Life gets busy for our young people with homework and after school activities and around the tween and teen years, reading for pleasure often declines, even in children who have previously loved reading. The pressure is on to help them find a balance between reading, social media, socializing, studying and extra-curricular pursuits.